"A big thankyou for everyone who has helped me play the trumpet. I think the most important part of playing any instrument is to have fun. Never give up because the sky is the limit." 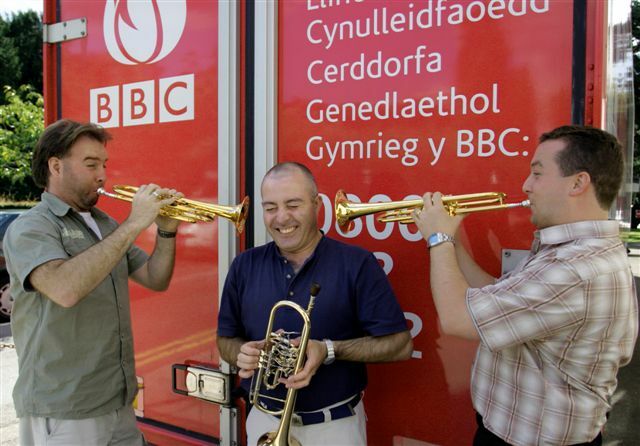 BBC NOW Trumpet Section - Philippe Schartz, Andy Everton & Robert Samuel. 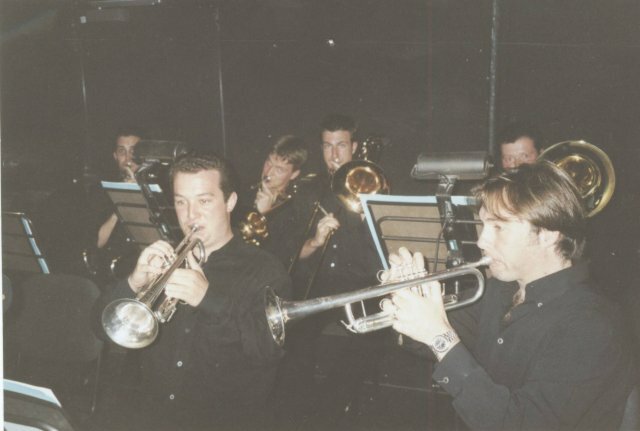 The Mahler Chamber Orchestra Brass Section in the orchestral pit in Parma for a performance of Simon Boccanegra with Claudio Abbado.